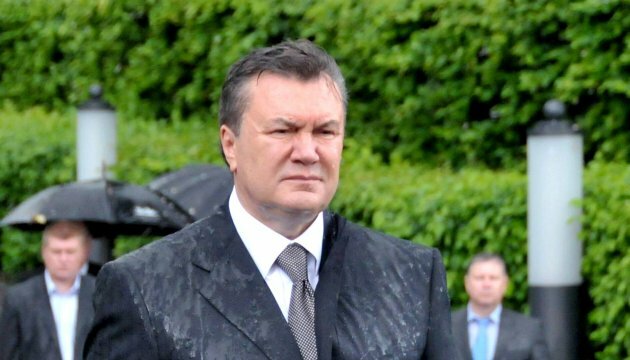 The court has ruled today that $1.5 billion is to be confiscated from the funds of ousted former Ukrainian president Viktor Yanukovych and his team, according to the National Security and Defense Council of Ukraine (NSDC). “Today the court’s ruling on special confiscation of funds from the entourage of Yanukovych has come into force. A total of $1.5 billion must be transferred to the national budget,” NSDC Spokesperson Hanna Vakhotska told Ukrinform. On January 28, 2015, the State Financial Monitoring Service of Ukraine blocked $1.42 billion in accounts of non-resident companies connected with former president Viktor Yanukovych and his allies.